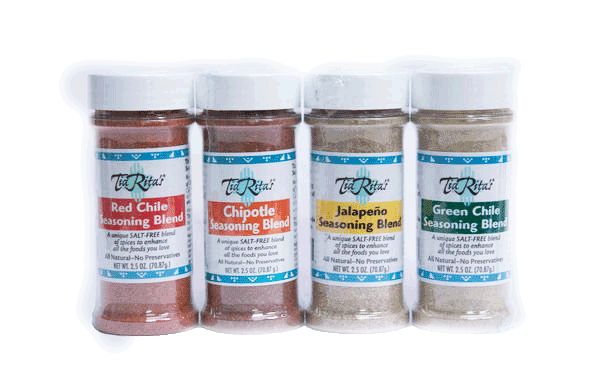 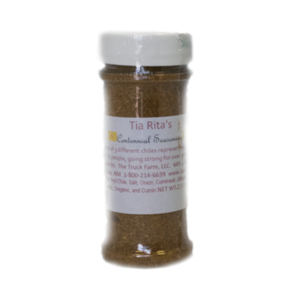 100% Salt Free blends that add that special chile flavor to whatever you want to season. 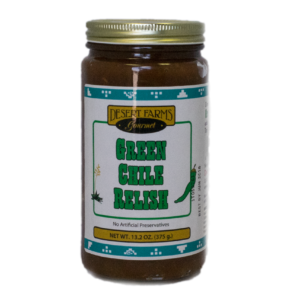 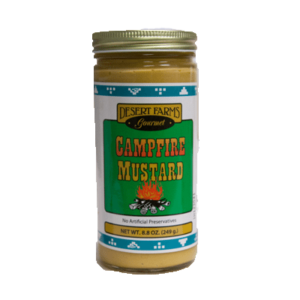 Available in Green Chile, Red Chile, Jalapeno, and Chipotle flavors. 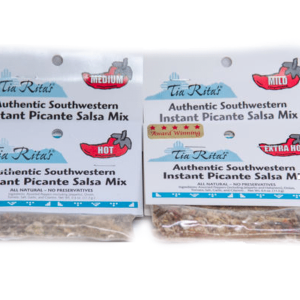 Green Chile, Red Chile, Jalapeno, and Chipotle flavors.